All the news that’s fit to … not print? On Friday afternoon the Review-Journal published online an article about a massive wind farm proposed for the Nevada-California border being rejected by the BLM. The article has yet to appear in print. Not Saturday. Not Sunday. Isn’t that something the Sun does all the time? Is the R-J becoming more like the Sun? Heaven forbid! Time to end those NFL tax subsidies? 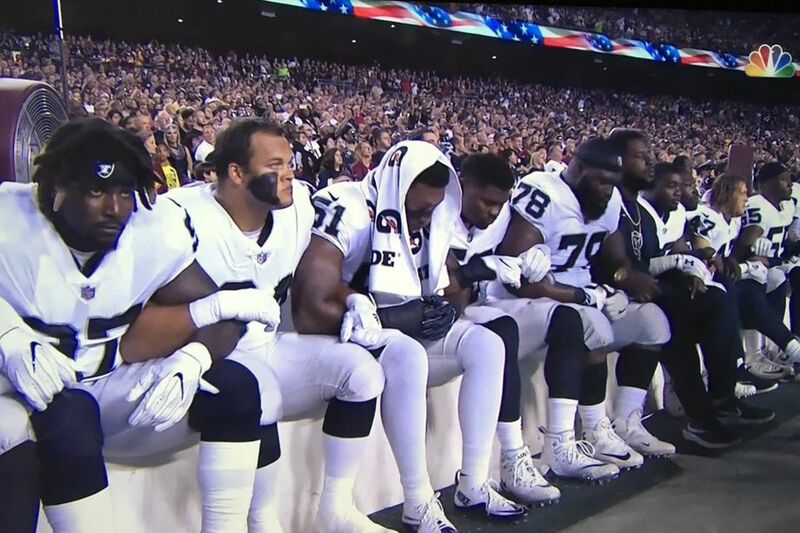 Nearly entire Raiders team sits for national anthem. Before you poke someone in the eye, you should take your hand out of his pocket. Michelle Malkin’s column posted at Townhall points out that those NFL players kneeling during the national anthem are doing so on turf paid for by taxpayers, not just ticket holders. “Over the past decade, new tax-supported NFL stadiums rose up for the Indianapolis Colts (the $720 million Lucas Oil Stadium), the Dallas Cowboys (the $1.15 billion AT&T Stadium) the New York Jets and Giants (the $1.6 billion MetLife Stadium, the Minnesota Vikings (the $1.1 billion U.S. Bank Stadium), the Atlanta Falcons (the $1.5 billion Mercedes-Benz Stadium), and the San Francisco 49ers (the $1.3 billion Levi’s Stadium in Santa Clara),” Malkin notes. She also reports that there soon will be a $2.6 billion stadium for the Los Angeles Chargers and Rams, as well as a $1.9 billion stadium for the Oakland Raiders when they move to Las Vegas. Though she neglects to point out that $750 million of that Raider stadium will be covered by room taxes, she does note that there is an $83 million taxpayer debt on two-decade-old renovations to the Alameda County Coliseum that the Raiders are abandoning. Malkin also noted that a majority of economists say providing state and local subsidies to build stadiums for professional sports teams usually costs taxpayers more than any economic benefits. So team players and owners are sticking it to taxpayers figuratively and literally. If you just can’t wait till Thursday’s newspaper for Wayne Allyn Root’s predictable pro-Trump screed on this topic, it is already posted at Townhall. 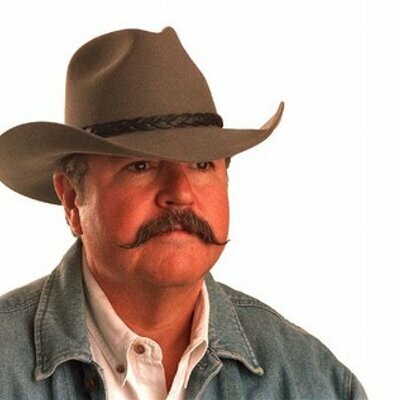 He argues that the NFL is committing economic suicide. He, too, gets around the taxpayer aspect and suggests that people call their governors and demand an end to all subsidies for the NFL. Brent Bozell, also posted at Townhall, points out the liberal media jumped all over Trump’s tweets about the anthem kneeling equating them to racism and censorship, spurring “cowardly NFL teams” up the ante on Sunday with bigger displays of disrespect. Local newspaper columnist Victor Joecks also weighed in on the NFL tax subsidy boondoggle today. He noted how Gov. Brian Sandoval boasted that the Raider stadium would be a boon to the state’s economy. There were projections that the stadium would produce almost 6,000 annual jobs, total wages of $230 million and an increase of 1 million visitors annually. Meeting in special session in Carson City this past week Nevada lawmakers opened the windows and threw caution and tax money to the wind, voting to raise the room tax rate in much of Clark County by 0.88 of a percentage point in order to contribute $750 million toward construction of a 65,000-seat domed football stadium estimated to cost $1.9 billion. The measure, Senate Bill 1, passed by the constitutionally mandated two-thirds majority in both the Senate and Assembly – 16-5 in the Senate and 28-13 in the Assembly. The stadium is being pushed by billionaire casino and newspaper owner Sheldon Adelson who promises to shell out $650 million from his rather deep pockets to pay for construction. The National Football League and the Oakland Raiders are supposed to contribute $500 million toward construction. The $750 million public sop is the largest ever by any public entity for a sports facility in this country. All profits from stadium operations accrue strictly to the private investors. At one point during the Assembly hearings, Assemblyman Ira Hansen of Sparks asked what happens if the stadium comes in under the $1.9 billion estimate. Would the taxpayers still be on the hook for the full $750 million? So, if the project comes in closer to the original estimate of $1 billion, the taxpayers will pick up 75 percent of the cost and the billionaires keep their money. One of those testifying against the public spending for a football stadium for the Raiders was former Las Vegas City Councilman Frank Hawkins, who noted that he played seven seasons for the Raiders, including winning a Super Bowl. Hawkins said billionaires don’t need the public tax money to fund 40 percent of their stadium. He also noted that Raiders owner Mark Davis had called to try to change his mind by agreeing to no television blackouts locally for games that are not sellouts. SB1 creates a stadium authority to build and operate the stadium, exempts the authority from any legal requirements for competitive bidding and makes just about every financial deal cut by the authority exempt from public records laws. The bill says “the Stadium Authority shall keep confidential any record or other document provided to the Stadium Authority by a developer partner, the National Football League team or the Stadium Events Company,” if asked to do so. The public will be kept in the dark about whether their “public” stadium is providing valuable public assets to a favored few at below market value. The Legislature certainly has the power to create exemptions to existing laws. Self-styled economic development advocates have tried three times to amend the Constitution and remove the Gift Clause. The voters rejected those attempts all three times — in 1992, 1996 and again in 2000 by wide majorities. The state Supreme Court has said that when the state provides something to a private entity without getting adequate compensation for the value, that is a gift and thus a violation of the Constitution. This was the third special session in as many years. The previous two handed out billions in tax breaks and abatements to the billionaire owners of electric car companies Tesla and Faraday Future. Perhaps some public spirited group will ask the courts to take a look at this latest generous gift and determine whether it truly is for a public purpose. This and the Arizona court ruling were cited by the the Nevada Policy Research Institute’s Center for Justice and Constitutional Litigation in its case against the Governor’s Office of Economic Development for handing out state gifts to companies such as SolarCity. Gov. 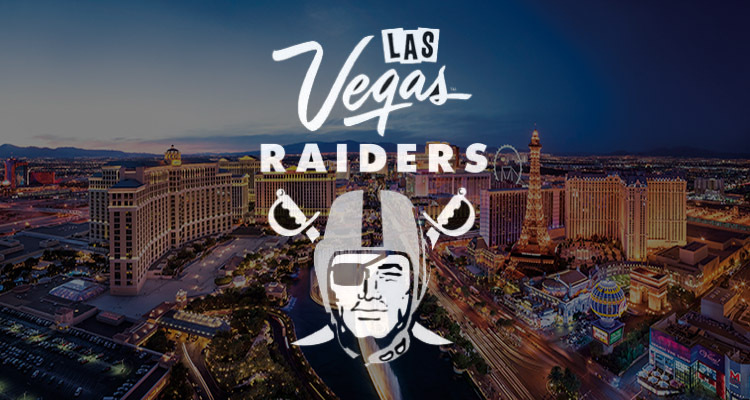 Brian Sandoval is calling the Legislature into special session in October to consider raising the room tax on Las Vegas tourists by almost 1 percentage point to put $750 million toward a $1.9 billion domed football stadium for the Oakland Raiders and the UNLV football team. So, why should anyone other than those tourists who will be shelling out a couple bucks more a night even care? It’s other people’s money not ours. But as Sheldon Adelson, the Las Vegas Sands hotel-casino magnate who is pushing the stadium plan, is fond of saying: Money is fungible. If state lawmakers approve the outlay, that will be $750 million — $268 for every man, woman and child in the state — not being spent on education, on roads, on other public services. Additionally, every dollar spent for tickets to events in the proposed stadium is a dollar that would have been spent buying goods, or at the gaming tables or in restaurants and bars — all of which are taxed. The Adelson family reportedly plans to put up $650 million of their own money, while the Raiders and the NFL would chip in $500 million, but taxes would provide the most. According to a 2014 economic impact study for the Las Vegas Convention and Visitors Authority, $140 million of Clark County’s room tax went into the statewide distributive school account, $130 million for parks, recreation and transportation and nearly $80 million to Clark County schools. None of that additional $750 million in tax revenue would be available for those purposes. Since the proposed stadium would be publicly owned, presumably it would pay no property taxes, which fund the state budget. Speaking of fungible, in January the stadium was estimated to cost $1 billion, but grew to $1.2 billion in February with the taxpayer picking up 65 percent of the tab and the Sands 35 percent. By June the price tag had grown to $1.4 billion with the public chipping in $500 million, the Sands $400 million and the NFL and Raiders the rest. Today the cost has ballooned to $1.9 billion with taxes covering 40 percent and the Sands 34 percent. Does anyone think that if the stadium comes in under budget, at say $1.2 billion, that the developers will say: Never mind, taxpayers, we don’t need your money after all? The more you tax something the less you get of it. Raising the room tax for that stadium plus another half cent or so to expand the Las Vegas convention center would make the city room tax the highest in the nation. Visitors might choose to dispose of their disposable income where it goes a bit further. But economists have been telling us for years that stadiums are more of a drain on an economy than an investment. Most of the jobs created by stadiums are part-time and minimum wage. In his book “Field of Schemes,” author Neil deMause estimates that sports stadiums and arenas drain $2 billion a year from public treasuries to provide profits for millionaire team owners. Sandoval decided to call the special session after receiving a recommendation from the Southern Nevada Tourism Infrastructure Committee. “I have thoroughly reviewed the committee’s documents and I am comfortable with the recommendations related to the Las Vegas Convention and Visitors Authority expansion, additional support for law enforcement, and the development of a county-owned stadium that could host a National Football League franchise and be the home of University of Nevada, Las Vegas football,” Sandoval stated. This will be Sandoval’s third special session, the other two provided billions in tax breaks for electric car makers Tesla Motors and Faraday Future — neither of which has yet proven to be worthwhile. Sandoval keeps throwing tax money at billionaires. 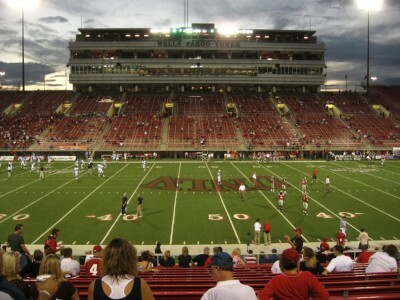 No one has said how much UNLV will be charged to play at this “publicly owned” stadium. Any tax increase will require a two-thirds majority of lawmakers statewide for passage — 14 in the Senate and 28 in the Assembly. This should be a referendum, just weeks before the election, on who represents the people and who is obliged to power brokers. Update: Stadium opponents spell out reasons why it is a bad deal. Democratic state Sen. Tick Segerblom’s proposal to rename McCarran International Airport after Sen. Harry Reid smacks of a pot calling the kettle black mentality. According to KTNV-TV, Channel 13, Segerblom plans to ask lawmakers in the next legislative session in 2017 to make the change, even though the naming of the airport is probably up to the Clark County Commission instead of lawmakers. The airport is named for longtime Democratic Nevada U.S. Sen. Pat McCarran, who was ardent anti-Communist after World War II in the same vein as the now much reviled Joe McCarthy. “I think people it may take a few years to adjust, but we don’t want our town and our major airport named after somebody who’s history is just so repulsive,” the television station quotes Segerblom as saying. In fact, Reid himself has been railing against having anything named after McCarran for years. In 2012 he called for the airport to be renamed. 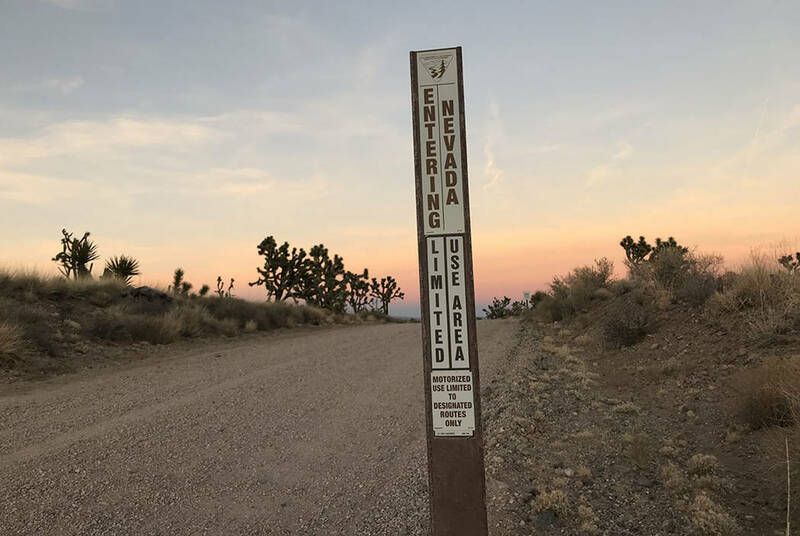 County commissioners at the time balked at the idea of a name change — though they were contemplating changing the name to Las Vegas International — due to the millions of dollars it would cost to make the change in signs and literature and online, etc. Reid has also called for removing the statue of McCarran from the U.S. Capitol. He took federal land out of economically productive use and jacked up all our power bills by demanding coal-fired power plants be replaced with expensive and expansive swaths of solar panels. I thought Bugsy Siegel and Moe Dalitz put Nevada on the map. Bugsy Siegel International sort of has ring to it. Harry Reid is a self-serving gaffe machine. He rants against free speech. He has made himself a multimillionaire while in public office. He has improperly interceded on behalf his family and friends. He already has an empty research park named for him. Peter Schweizer’s book, “Extortion,” contains a whole chapter on Reid. Reid called for removal of McCarran statue.